I have really random dreams. Oftentimes I only remember most of them within 1/2 hour of waking up unless I write them down, except for the shoes. 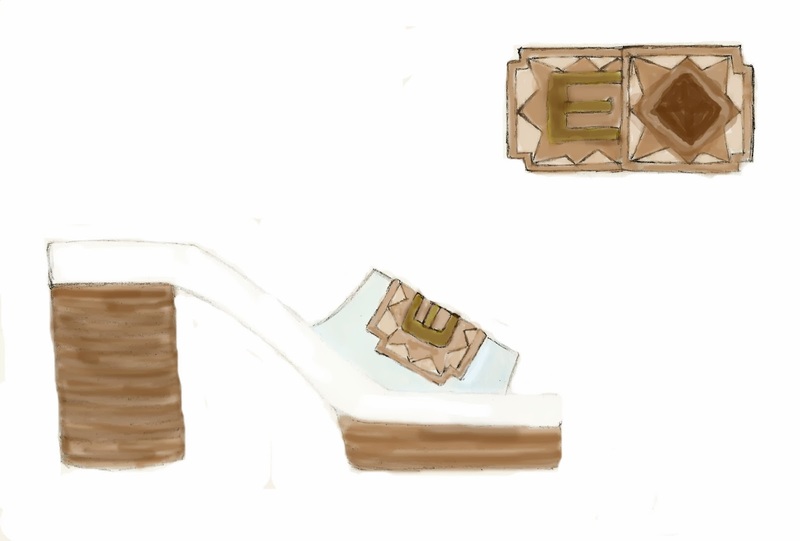 I can almost always remember what my dream shoes look like very well. I've always been a shoe person :P.
The light blue part of the foot holder is supposed to be clear material like these. In my dream there was more of a white and tan Aztec design on the top of the band where the gem is in these pics. I really do not know much about Aztec design and I really like gems. 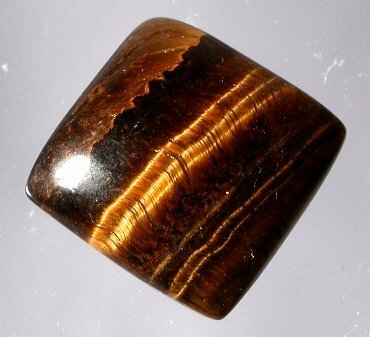 A square cut Tiger's eye cabochon like this would be choice. I'd like to study up on Aztec textile design. I need some more practice, it's so intricate. The brown part of the sole and heel is supposed to be made of stacked material like these. I have a pair of heels with this material at the bottom and I love them. Slip on shoes are pretty much my favorite kind of shoes. Where I live people wear slippers aka flip flops aka slippahs all the time. I like to wear things that I can easily throw on and off too but it feels nice to wear something more fancy. Cool! 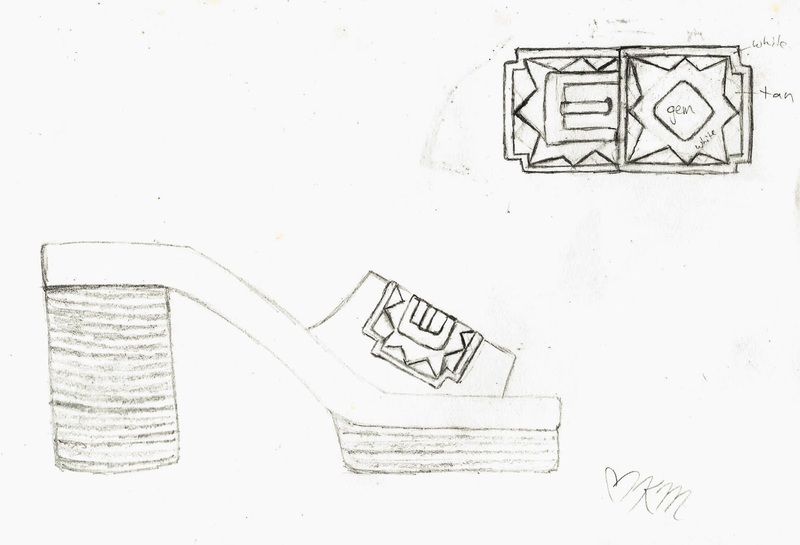 I like that the heel is not stiletto. Who on earth can walk in those anyway? I've been diggin' the Aztec print dresses lately. I think they would go good with your shoes.